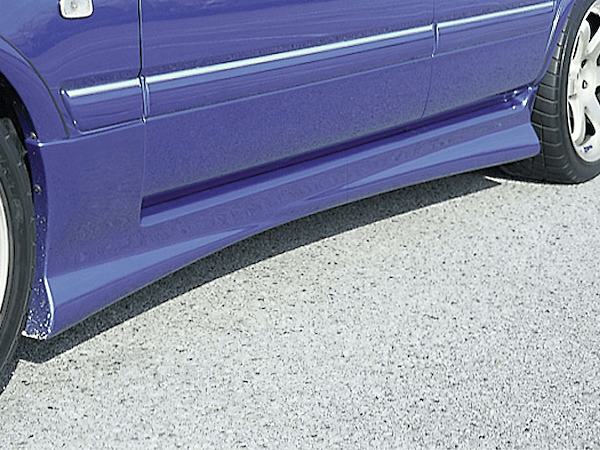 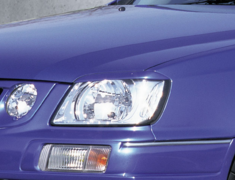 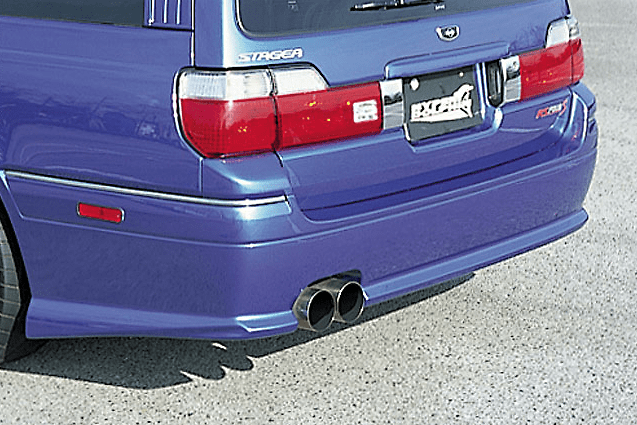 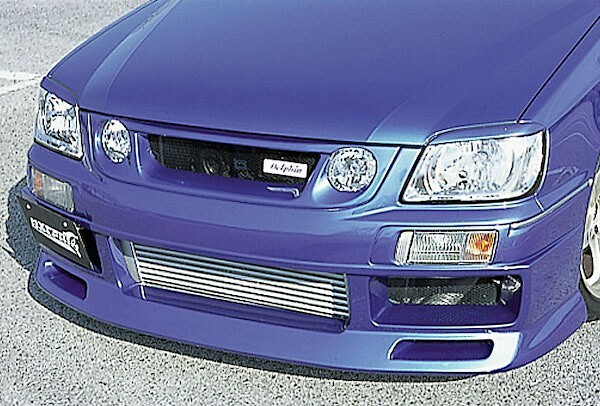 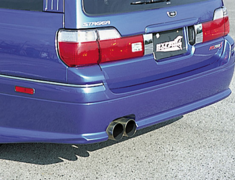 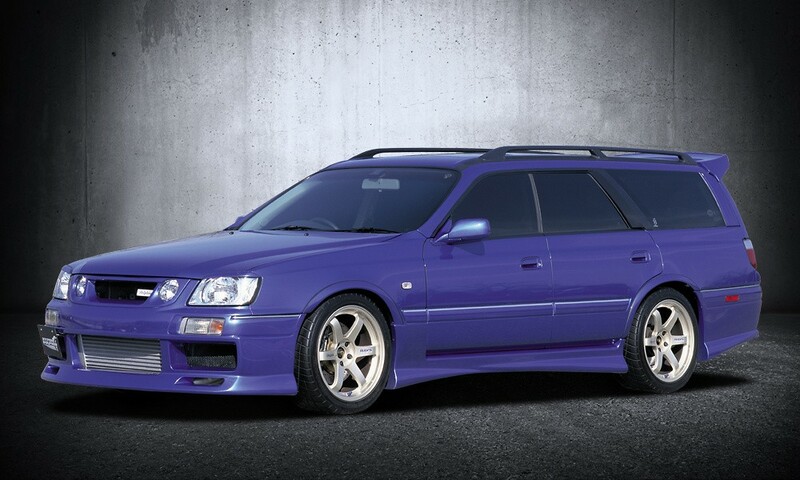 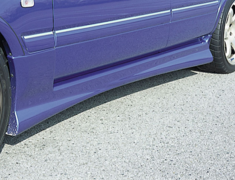 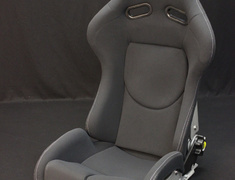 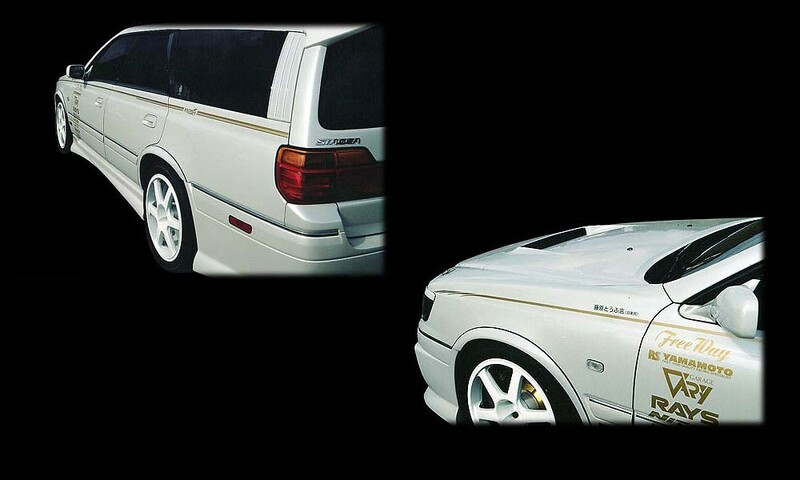 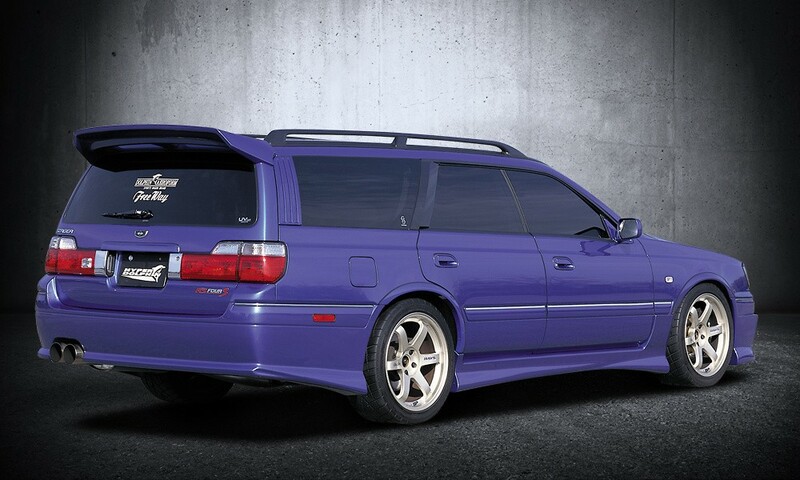 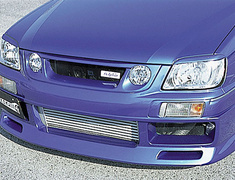 Freeway Dolphin offer their Aeroform Kit for the Stagea WC34 (late) car. 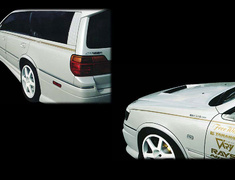 Freeway Dolphin offer their Aeroform Kit for the Stagea WC34 (late) car. 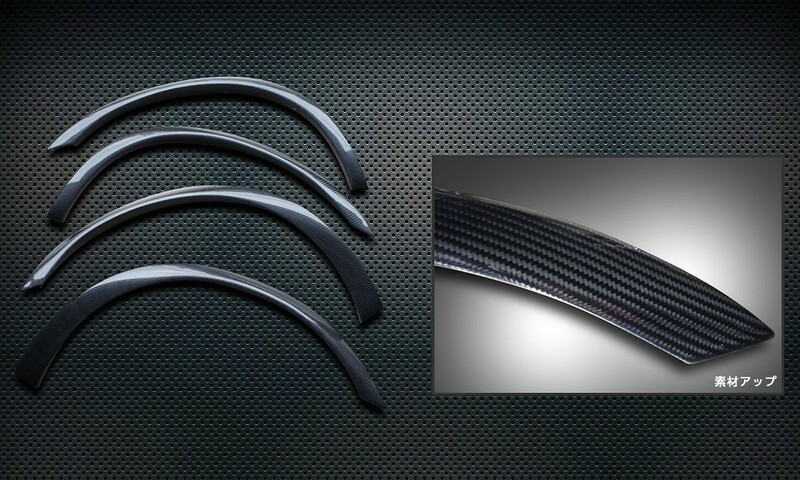 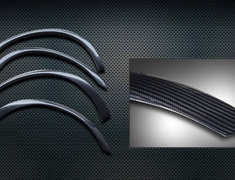 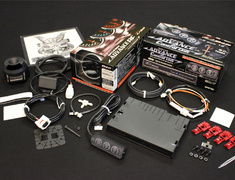 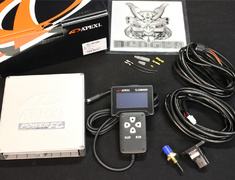 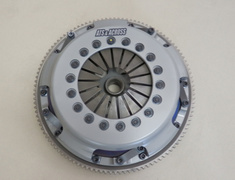 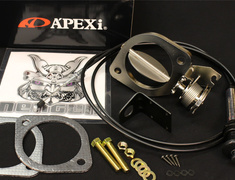 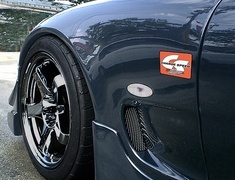 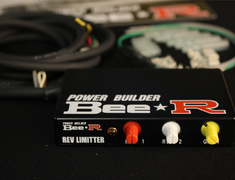 Installation of these parts gives your standard looking car a more sporty and aggressive look that it deserves.